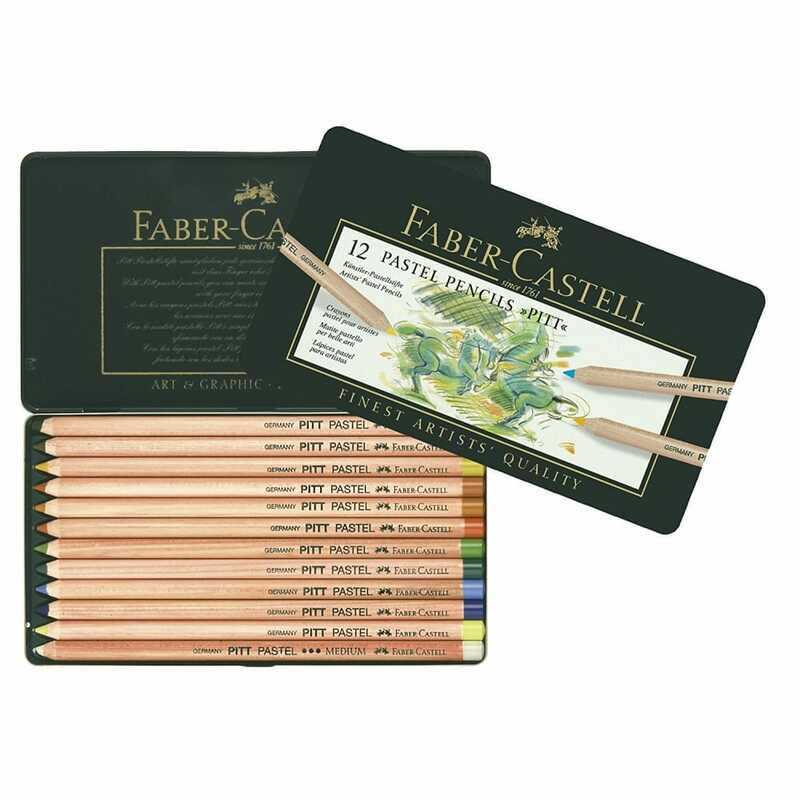 PITT artists' pastel pencils, with their oil-free leads are used by artists not only as the perfect complement to pastel crayons for elaborating details, but also on their own. PITT® pastel pencils have a compact lead containing the highest quality pigments, they are ideally suited for drawing lines and shading as well as blending. Contains 12 pastel pencils.